I hope you all are enjoying your weekends. While relaxing at home and checking out upcoming movie titles, I saw this name pop-up and was perplexed to see the name. At first I thought it was the long awaited movie for Left 4 Dead but through a very quick YouTube search, it was just a short film made by some fans. For all the gamers out there reading this post (or even people who like a good crossover parody), this short film might be for you. 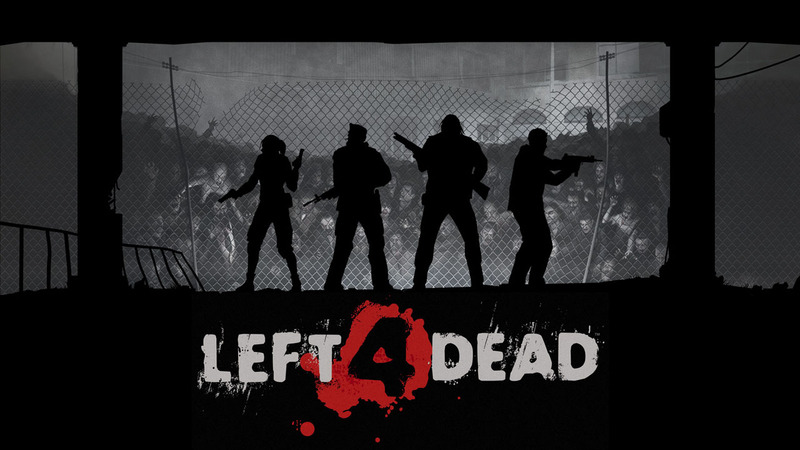 It's a fan film about the original Left 4 Dead film after the events of The Sacrifice storyline. I've included the video for you all to check out the short ten minute video.